You wonder which mattress will be the right choice? You or your child are allergy sufferers? Here you will find answer on frequently asked questions. The infancy is the most important time in forming of correct posture and musculoskeletal system. 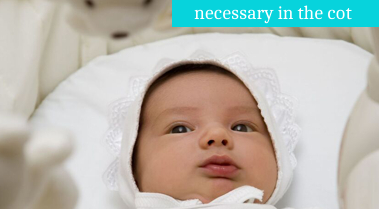 The infancy is characterized by intense growth rate and significant body mass increase. 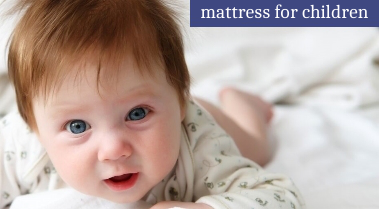 Therefore, it is very important to provide to the kid the mattress eliminating the risk of creation of posture defects.